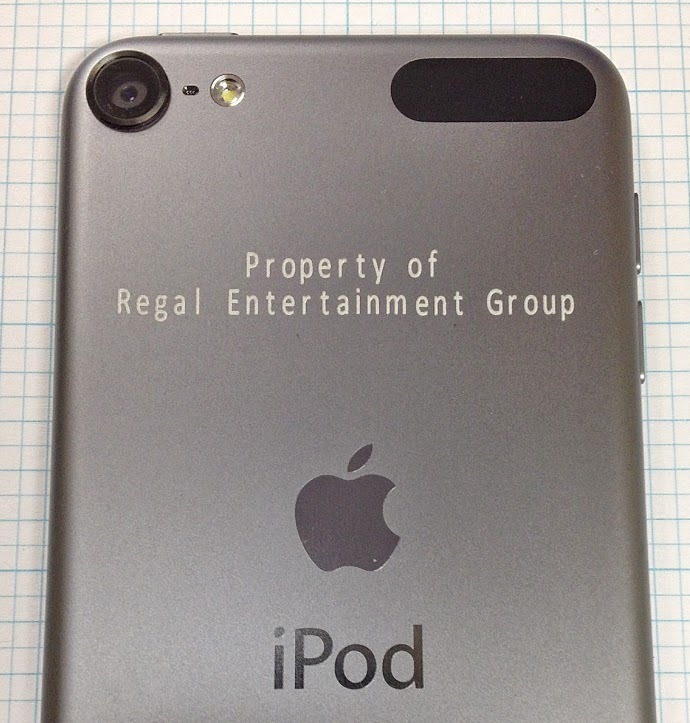 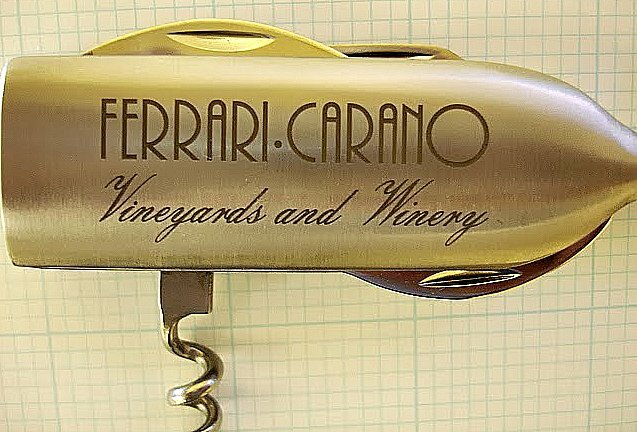 Laser Marking is the most versatile of all marking methods. 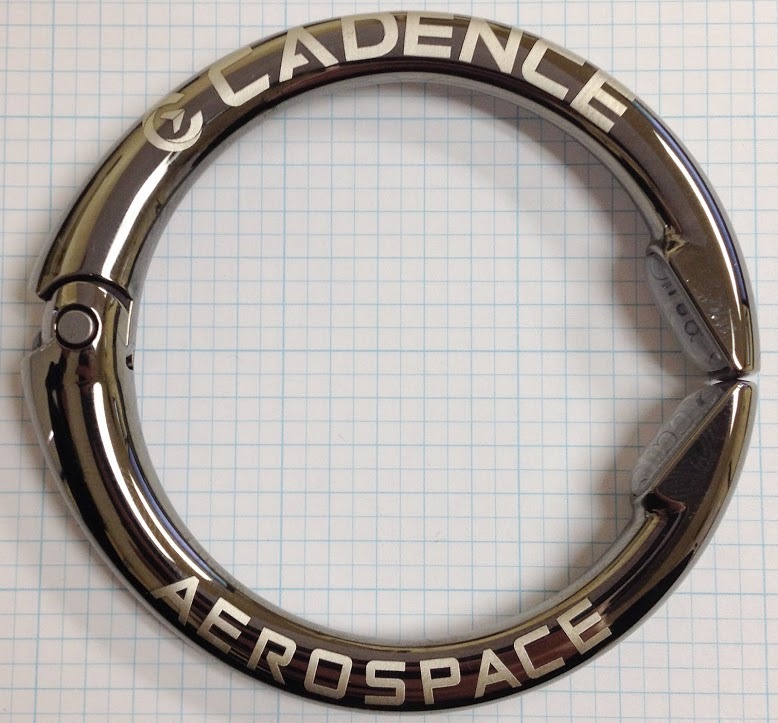 Laser Marking is a Non-Contact form of marking in which a CNC machine directs a laser beam as small as 0.002” in diameter to cut through a work piece to a desired depth. 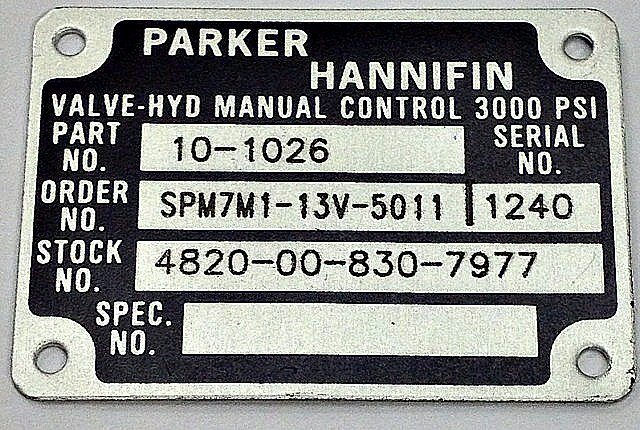 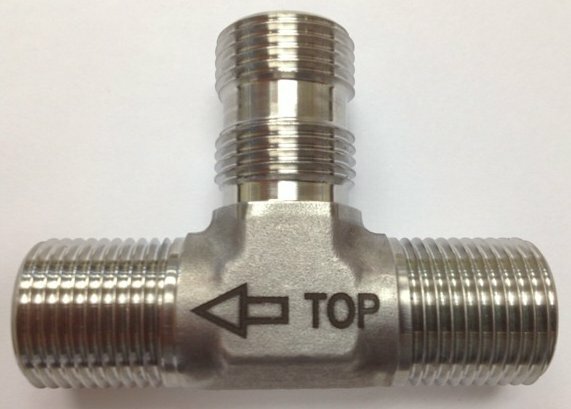 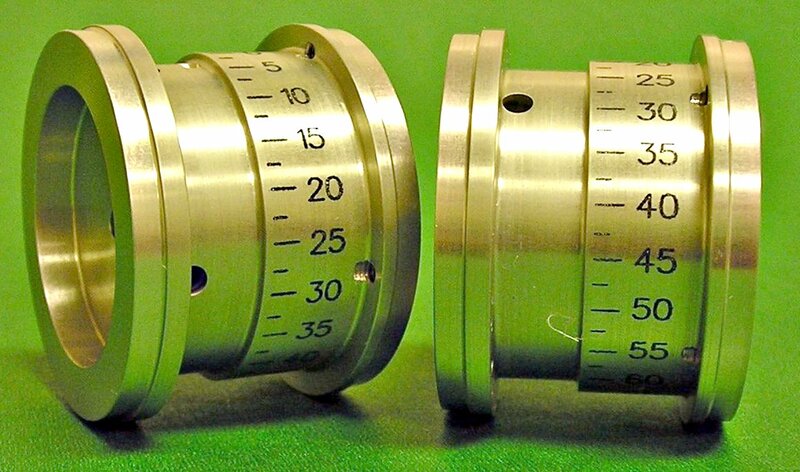 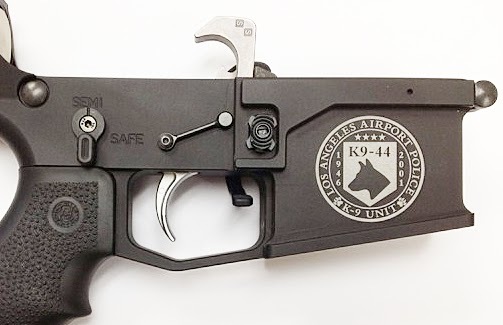 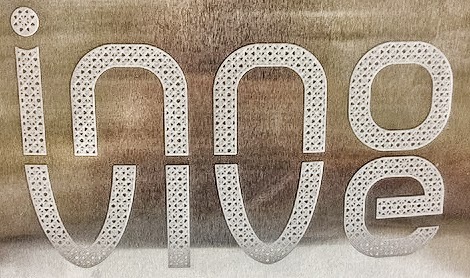 Laser Markings with depths greater than 0.002” are considered to be Laser Engraved, while Laser Markings with depths 0.002” or shallower are considered to be Laser Etched. 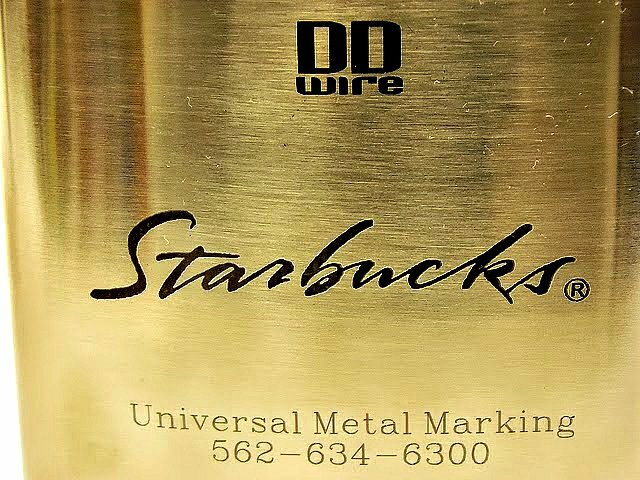 Laser Marking is the most versatile of all marking methods. 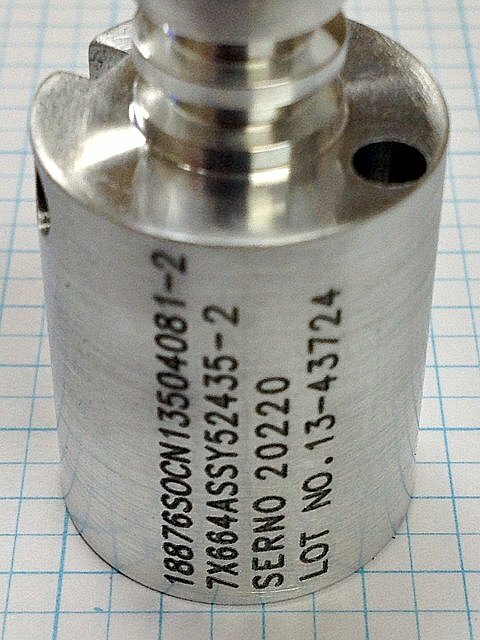 Laser Marking is a non-contact form of marking in which a CNC machine directs a laser beam as small as 0.002” in diameter to cut through a part to a desired depth. 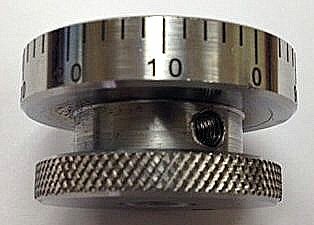 Laser Markings with depths greater than 0.002” are considered to be Laser Engraved, while Laser Markings with depths 0.002” or shallower are considered to be Laser Etched. 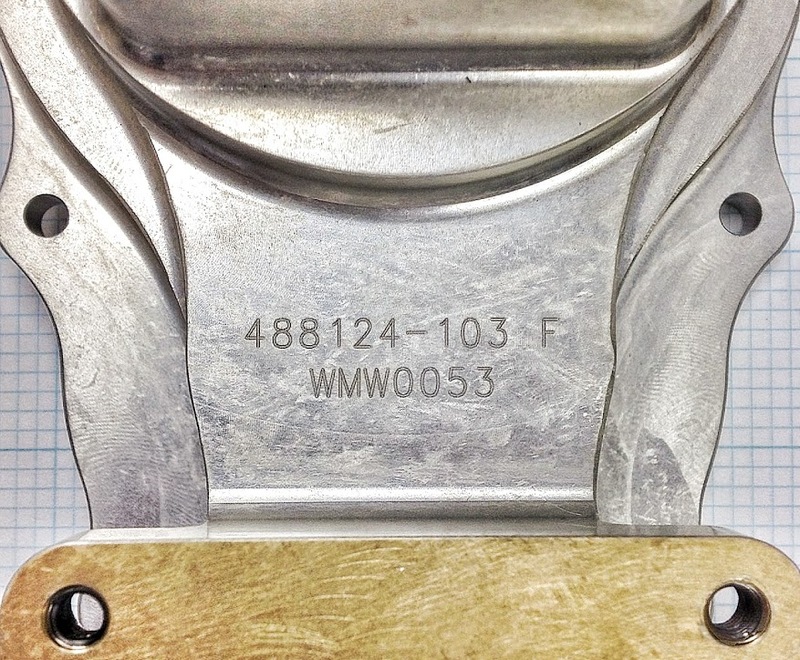 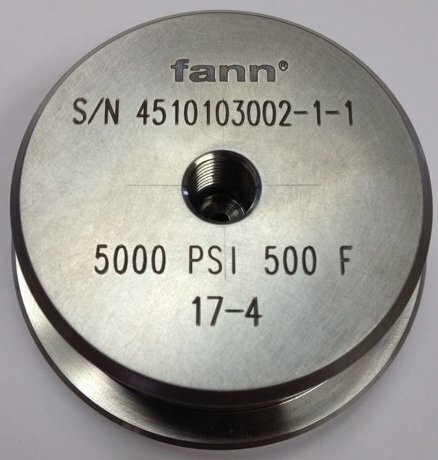 Laser Engraving is ideal for parts that require a deep mark (over 0.030” deep), but cannot withstand the high stress that results from other marking methods, such as Engraving or Impression Stamping, which put the part in direct contact with a cutter or a die.